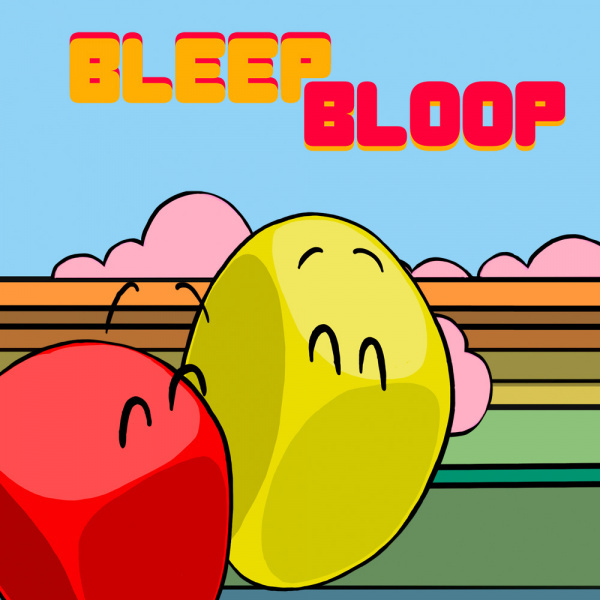 Sorry, no review of Bleep Bloop yet. 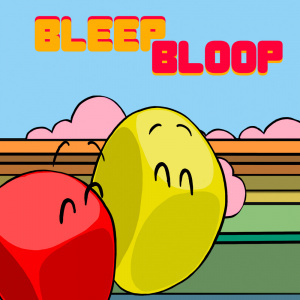 A light-hearted and playful puzzle game about working together. Perfect for single-player or two-player coop. Yelling at each other doesn't improve your puzzle-solving skills, but it's always fun.